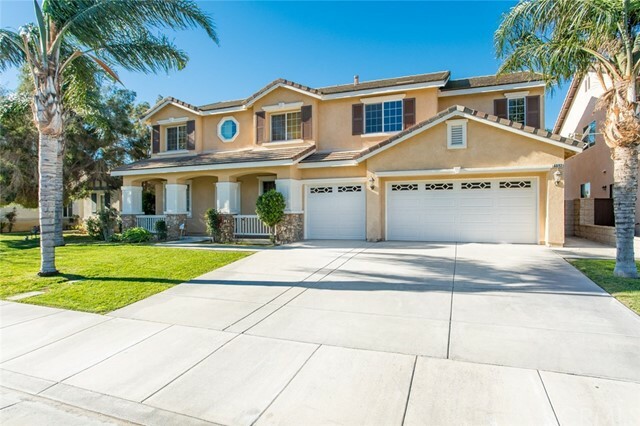 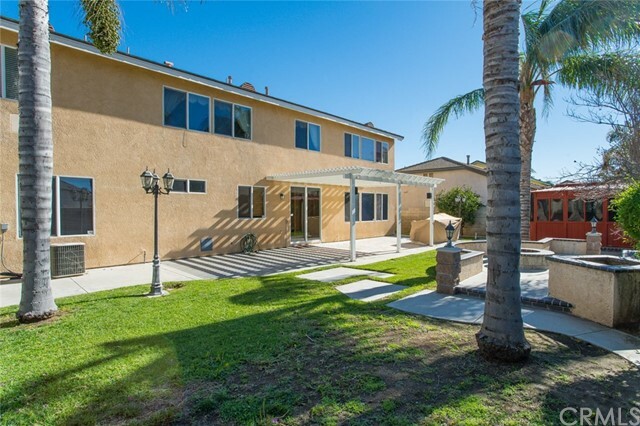 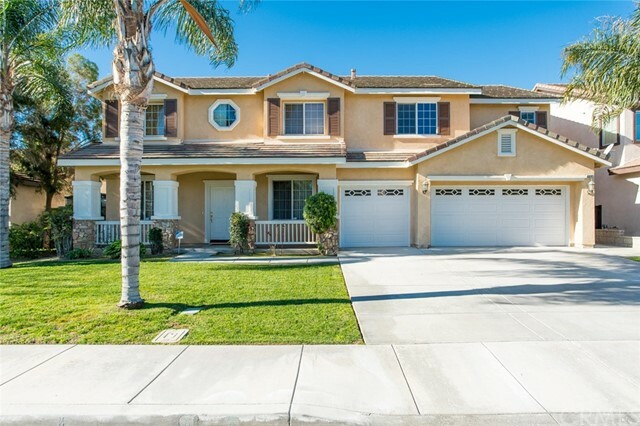 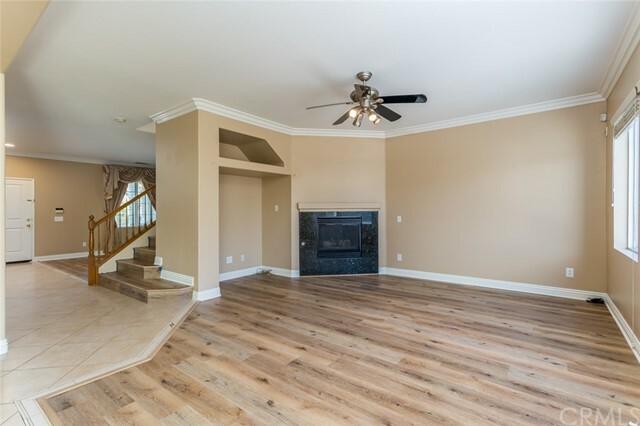 This craftsman style home in the Country Springs neighborhood provides 5 BR and 3 Full BTH. 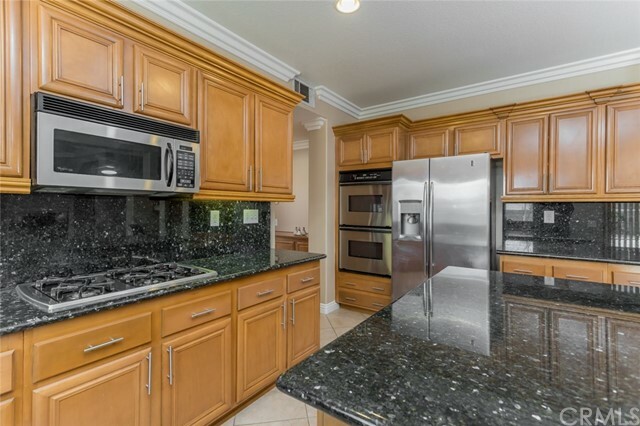 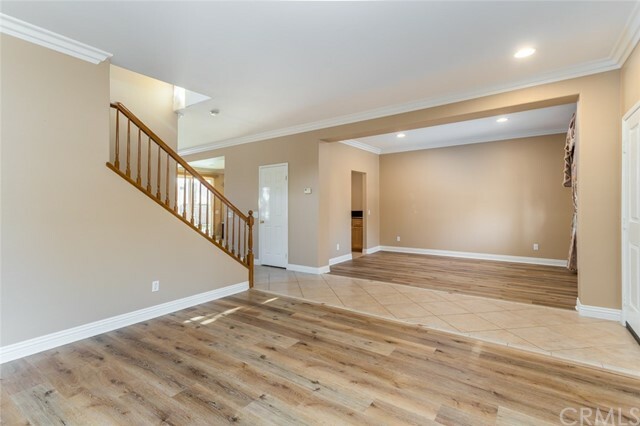 Downstairs offers 1 Full BTH and BR, formal living room, formal dining room, large family room leading into open concept kitchen with lots of cabinet space and double ovens to enable all your culinary and entertaining desires. 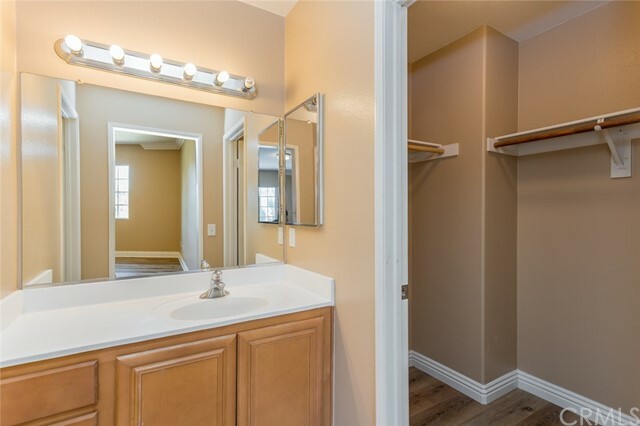 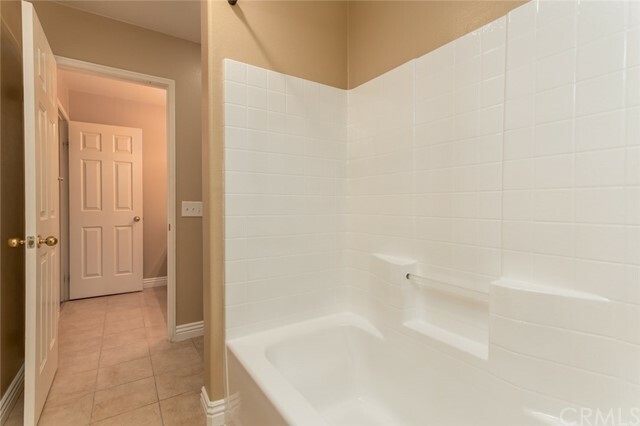 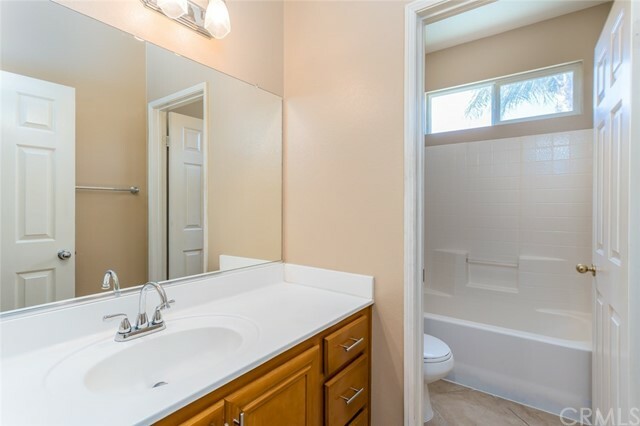 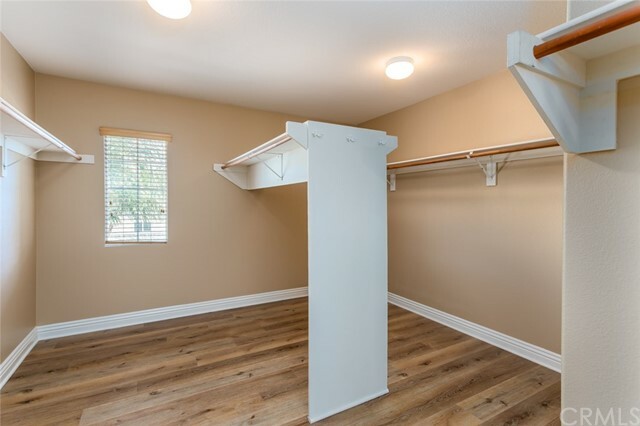 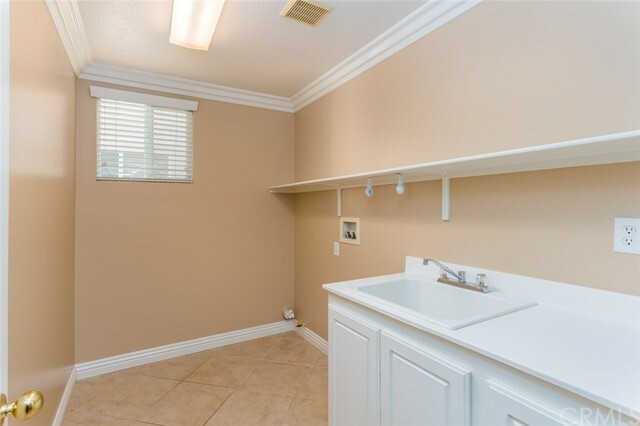 The full laundry room is also conveniently located downstairs. 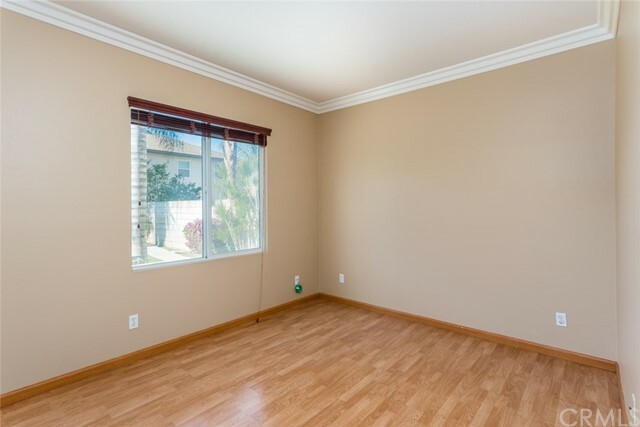 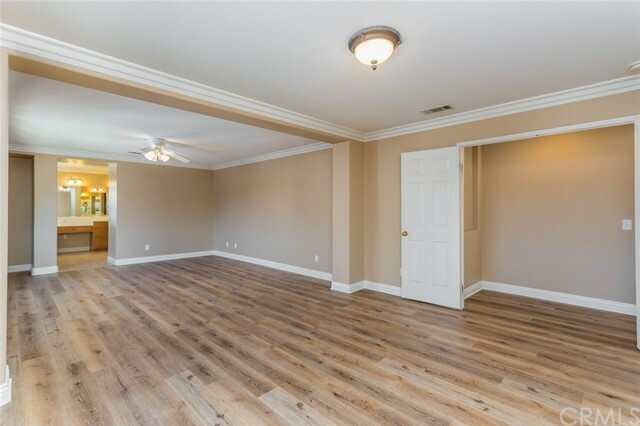 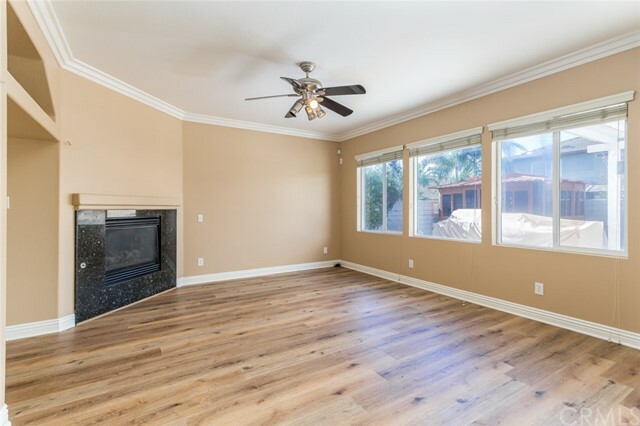 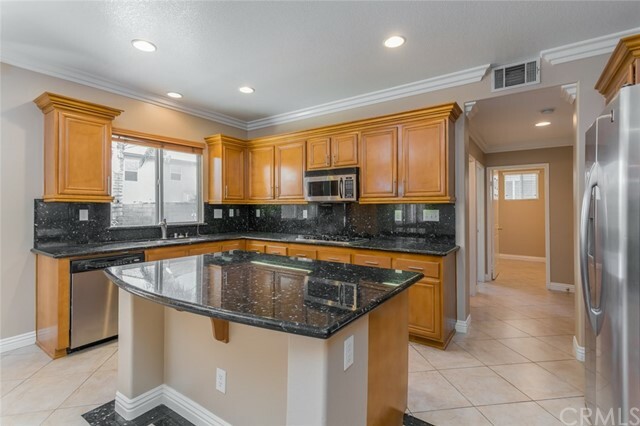 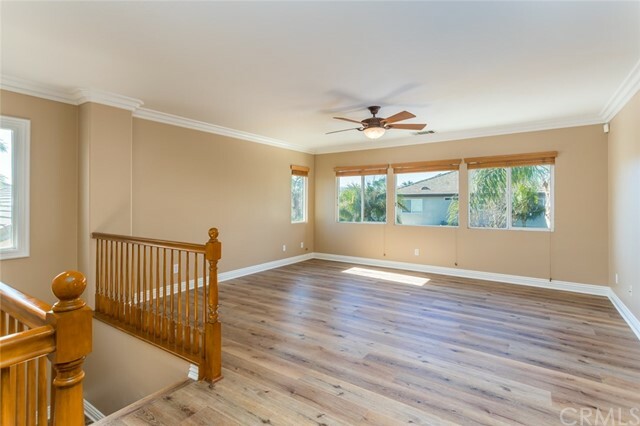 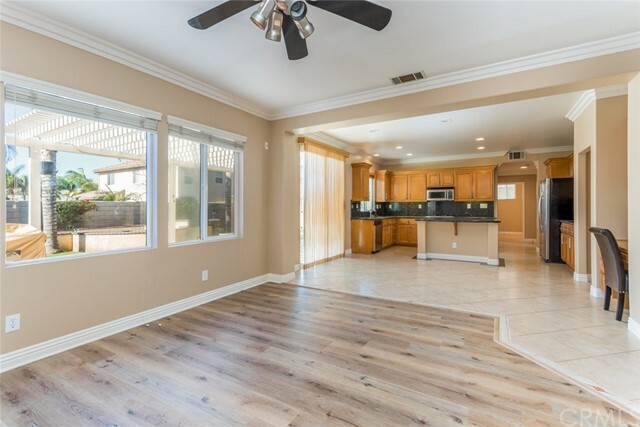 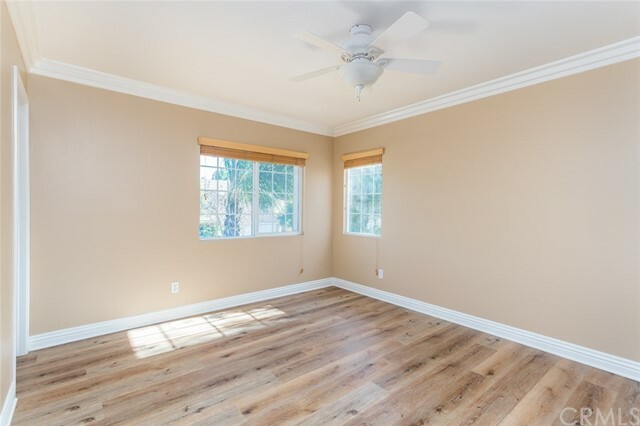 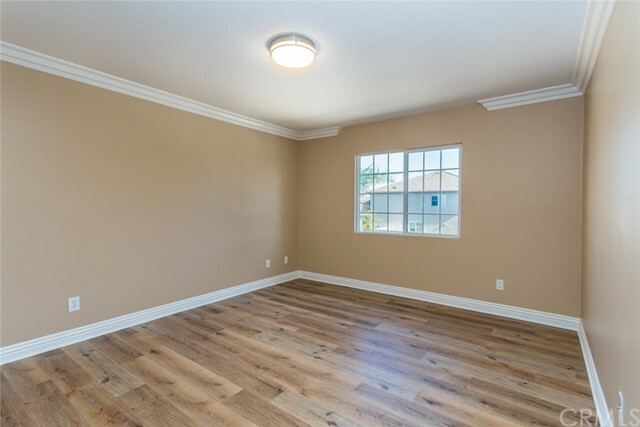 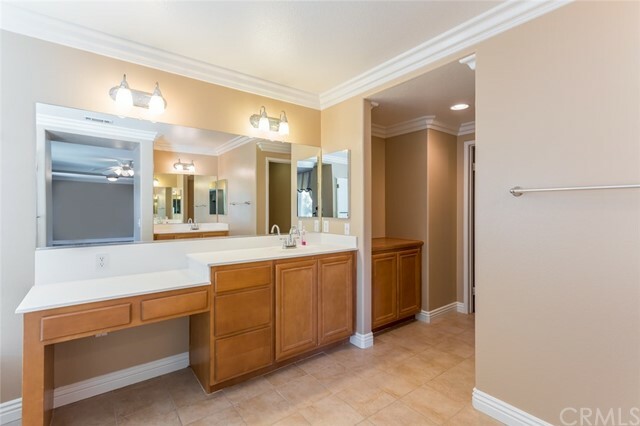 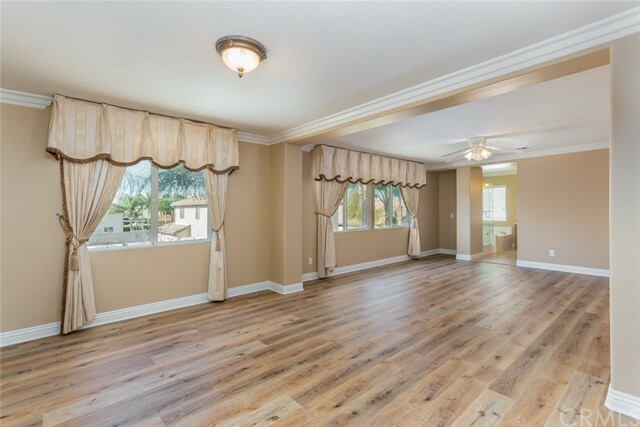 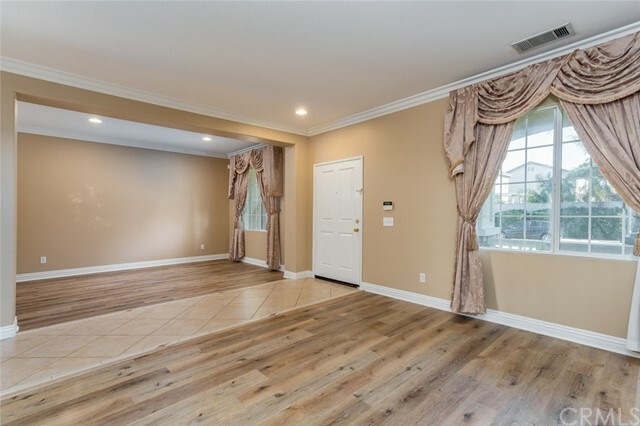 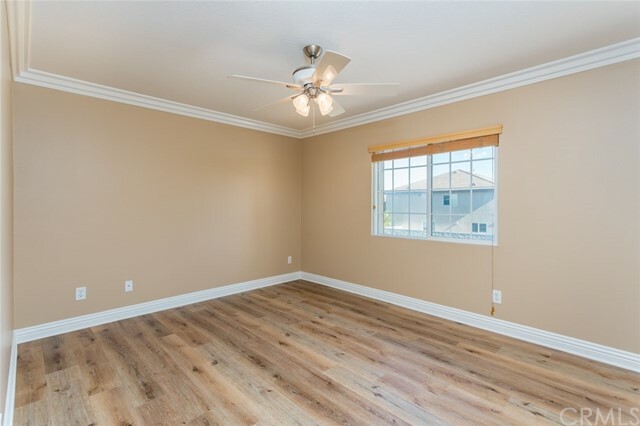 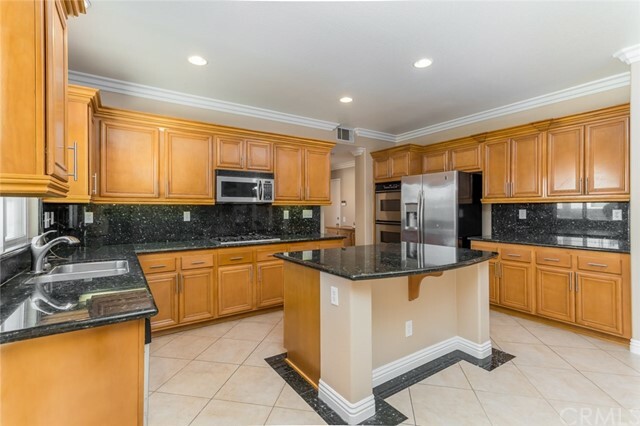 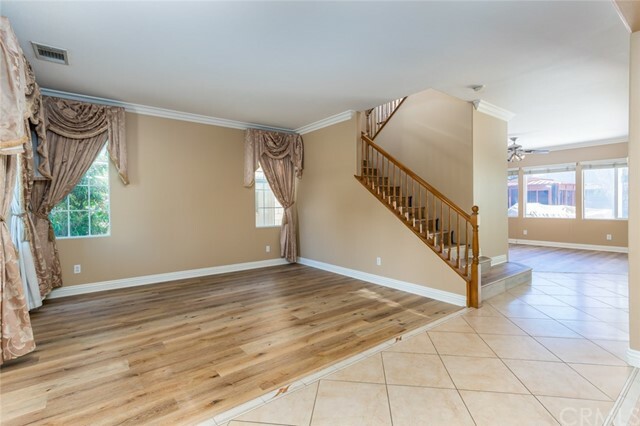 The entire home flooring design includes new hardwood/engineered and tile throughout, complimented with base boards/crown molding in the entire home. 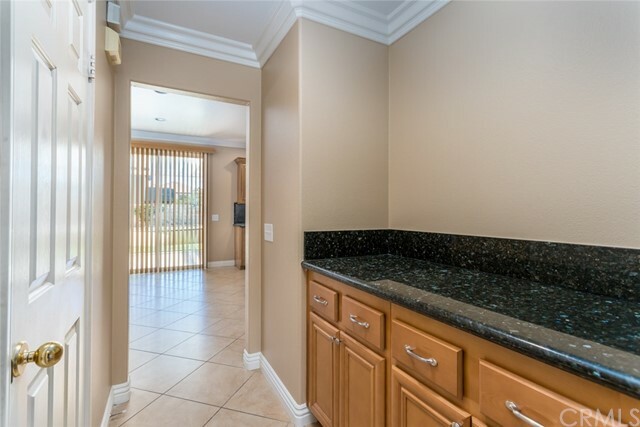 The home interior has been newly painted and the kitchen cabinets are also freshly painted. 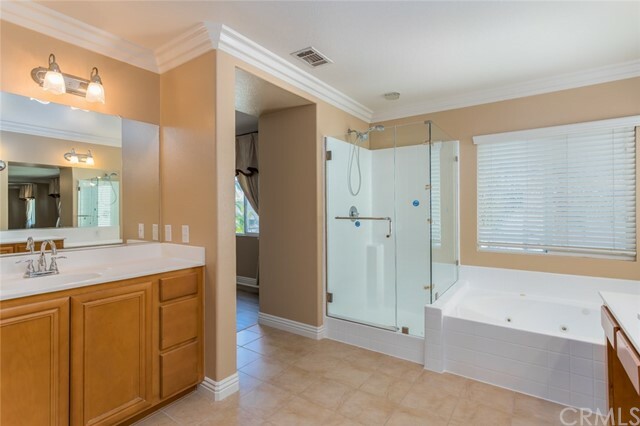 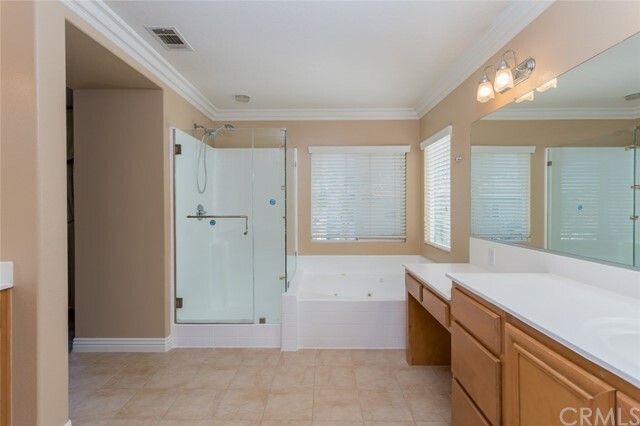 The large master bedroom upstairs features an overly expansive walk in closet complimented with a jet tub and newly upgraded walk in shower. 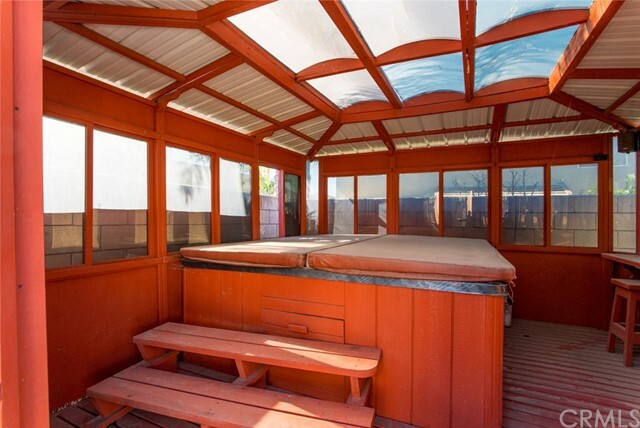 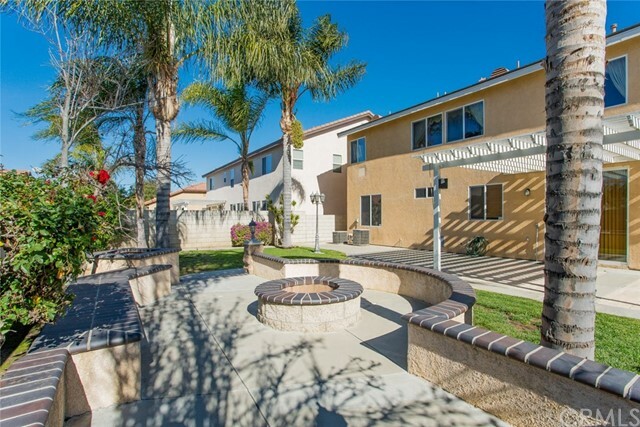 The back yard features an enclosed spa, wood burning fire pit, storage shed, and custom BBQ grill. 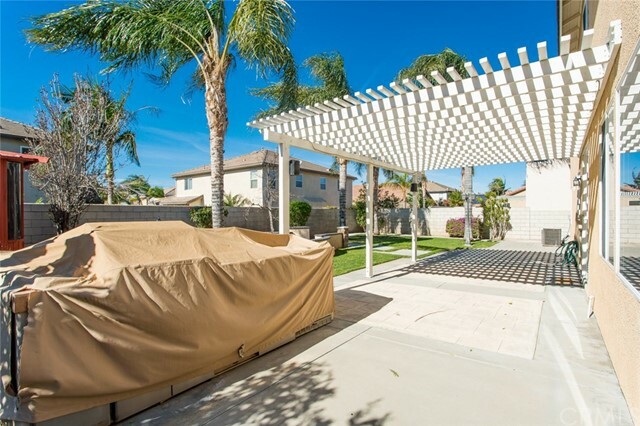 Owner will pay for weekly yard landscape maintenance and bi-monthly pest control service. 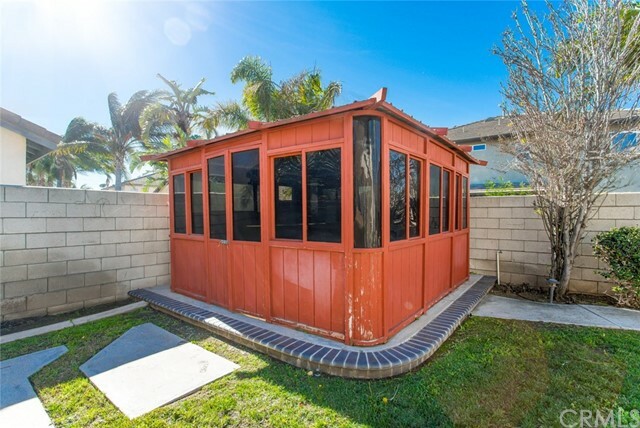 Outdoor pets only allowed and owner requires 2 years, minimum, lease agreement.